Well, let me rephrase that. The wildfires themselves are getting crazy close to houses. So the brave people fighting the fires, both on the ground and in the air, have to get close to entire neighborhoods as well. 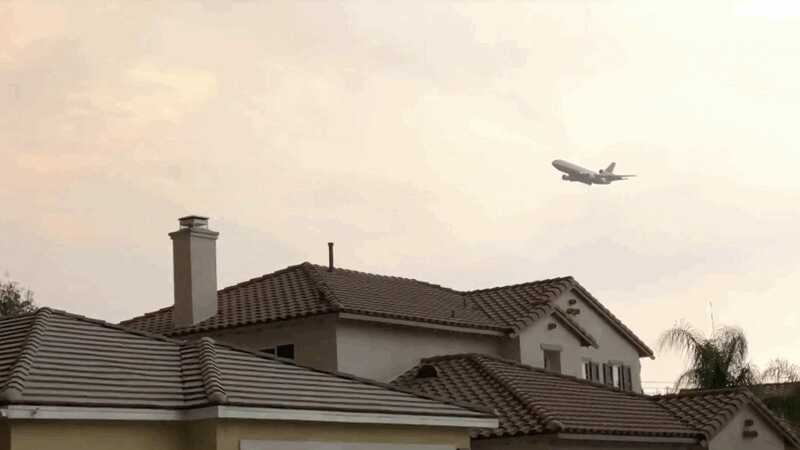 And that means huge firefighting air tankers flying wildly low over suburban homes.